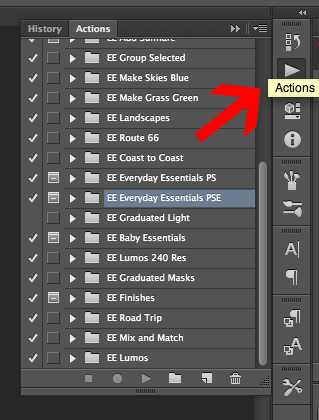 How to install actions in Photoshop Elements has been covered many times here at Everyday Elements, but never how to install actions in Photoshop CS, so this tutorial is long overdue. 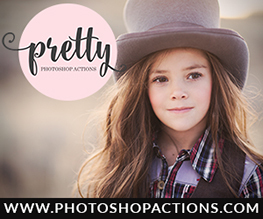 Note: I used Photoshop CC for this tutorial, but the steps are exactly the same for Photoshop CS 3 – 6 (and possibly before but I am not familiar with earlier versions). 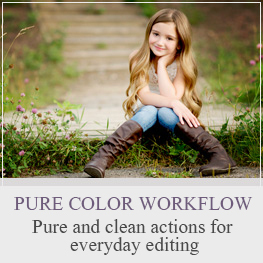 The good news is that installing actions in Photoshop CS is very, very simple. The first step to loading the actions is to locate the Action Panel. 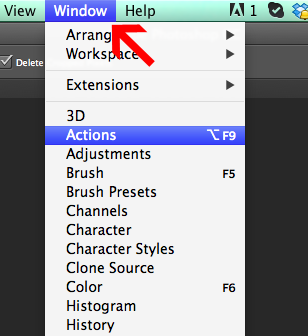 If you cannot find it, go to Window in the top menu bar, then down to Actions and your action panel will pop out. If your panel icons are reduced, meaning the names are not showing, the icon for the Action panel is the “play” button, a triangle on its side. Once the Action panel is open, go to the top, right-hand corner and click on the small icon of a few lines and upside-down triangle. 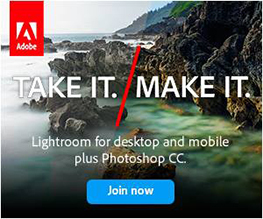 When the menu drops down, click on Load Actions option. Navigate to where your actions are saved and install the .atn file. If something happens and you suddenly cannot see your Actions panel, do not worry. Just go back up to Window, then down to Actions. Some how you closed the panel and while it was not showing, it was not deleted, just closed. IMPORTANT NOTE: Please, please, please back up your actions should your computer crash, get damaged or stolen. This is very easily done using a thumb/flash drive or a cloud service like Dropbox. 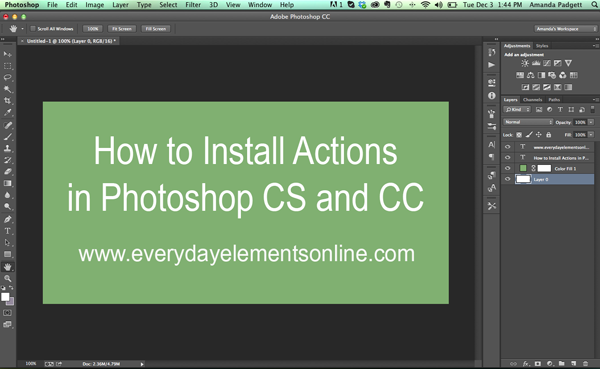 Below is a three minute video showing the steps to install actions in Photoshop CC. You must have been reading my mind. I just got the PS CC during their special, thanks so much for this video and all you guys do. 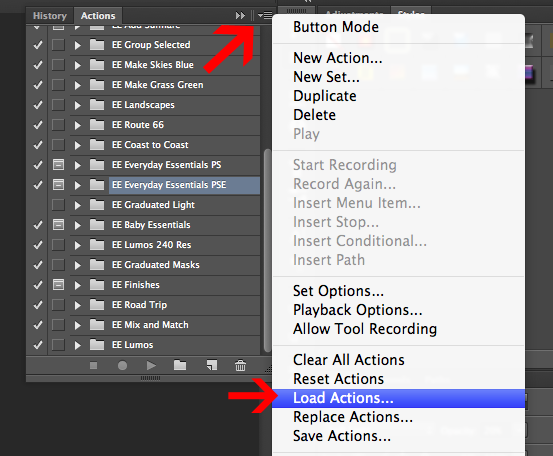 I’ve always just dragged and dropped new actions into Photoshop – that way I don’t have to navigate to it twice. 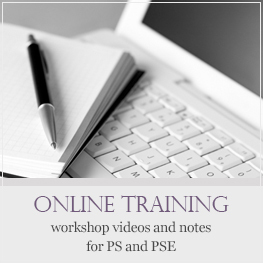 I unzip the folder, grab the .atn file and drag it to the workspace just below the menu bar in PS. Voila! Action is ready to use. I did not know that could be done. 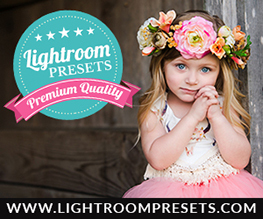 I tried to do it in Photohsop CS6 just now but could not get that to work. 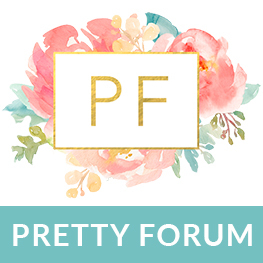 What version of PS are you using?